« The Art Of Learning To Communicate? Get your shoes on and get going…..
Each day is a new beginning…. 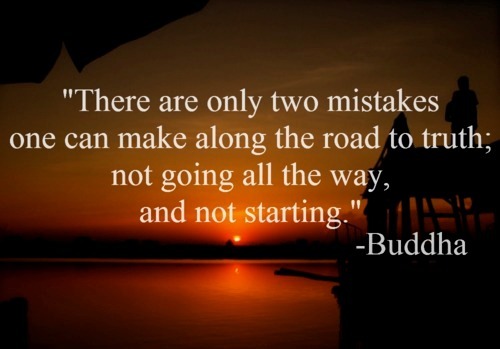 Tags: begin a new path, it is your choice, life is about choices, road to truth, two mistakes, Where are you headed? This entry was posted on Monday, August 8th, 2016 at 8:00 am by Tina Del Buono, PMAC. Filed under Goal Management, Happiness, Health Benefits, Inspirational, Self-improvement, Self-motivation. You can follow any responses to this entry through the RSS 2.0 feed. Both comments and pings are currently closed.